So when you fluctuate between the states of profound “I AM” awareness (empowered) and old self-doubts (disempowered), remember to stay centered. The key during this time is to remain detached. When we favor “feeling alive” and being in the powerful “I Am” states, and fear “feeling dead” and returning to our old issues, we only amplify the pendulum swing. Instead, try to be neutral and WITNESS both: “I am powerful and One with all Life”, “right now I am in self-doubt, pain, fear, and defense”. Both have value – the powerful state is about your return to Oneness and the negative painful state is about working on the issue so that the unique Self can be built (to eventually join the Soul in Oneness, generating the Soul-Self). If you spend most of your time in the Higher 3D Earth consciouness, you might also notice another fluctuation: one moment you are feeling connected to All, the next you are in repulsion/frustration concerning the unconscious people in the Lower 3D Earth. It is important not to judge them or yourself for falling into judgment! Instead, go into the witness mode – notice the chaos and pain of the Lower 3D reality, the fears and defenses of people, but without having an emotional reaction to it yourself. 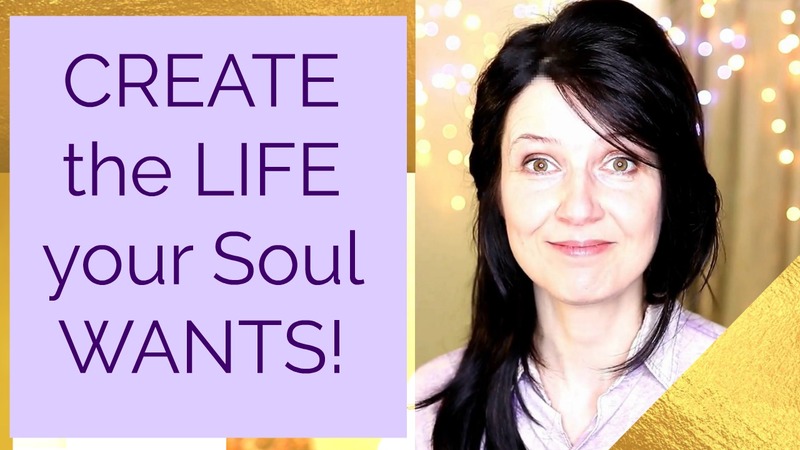 The Starseeds and the Forerunners of Ascension on Earth are responsible for their own processing, but the more inner work that we do, using all the #SoulWorkTools, the more we benefit the collective All of Earth. The individual inner work leads to the amplification of the Higher 3D Earth’s potential, enhancing its presence as a counterweight for the Lower 3D Earth’s reality. The Crystalline energy matrix is being assembled on the 9th level of Earth’s 3D reality. This lattice/matrix is holding the codes for Unity Consciousness – to further support the Higher 3D Earth energies as an “alternate reality” to the Lower 3D Earth where most people live right now. We can connect to that Crystalline energy if we are able to vibrate in the 9th level of our own energy fields. Practice tuning into it by focusing your energy vertically, from the root chakra to the crown (7th), and then moving your awareness further upwards to the 8th and 9th chakras. Through the perception of the 9th chakra it will feel as if you are made of a thin crystalline energy patterns (similar to the ice patterns on the window in the winter). This crystalline energy in you is linked to the crystalline energy of the 9th level of our planet. If you allow yourself to expand your perception on the 9th level of your own energy field (hold your vertical tube from the root all the way to the 9th chakra, then experience the oval of the whole field with the 9th chakra being the top), you can then connect to the planetary 9th level and experience the Crystalline matrix of Light being built there.